With 60 years of innovative boat design and engineering, Wellcraft is one of the best known brands in the marine industry. From a legacy of hull design breakthroughs that changed recreational boating to dominating salt water fishing power boats, Wellcraft delivers. 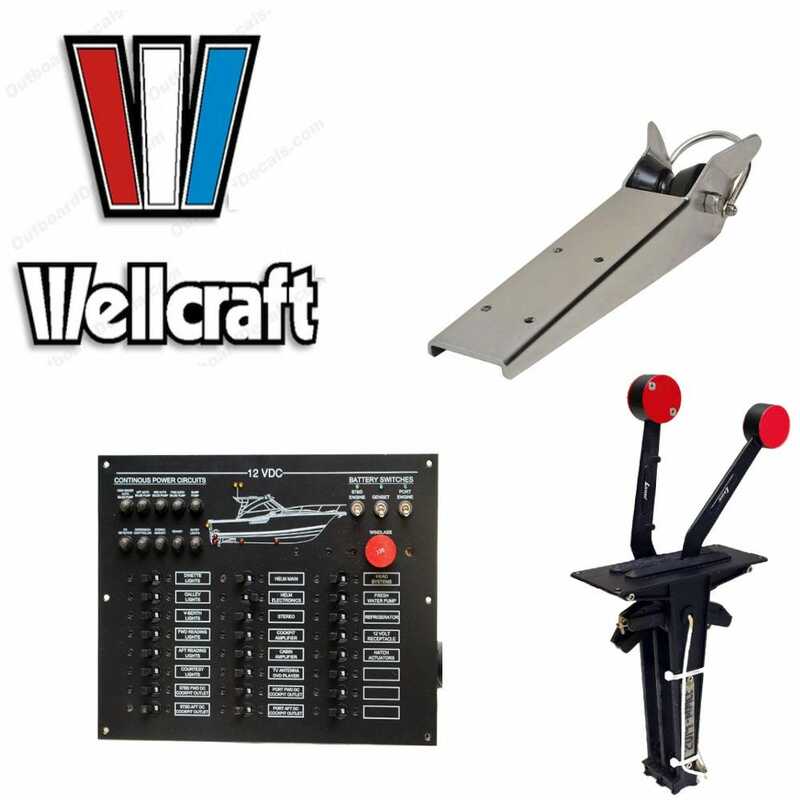 Great Lakes Skipper is pleased to bring you OEM Wellcraft boat parts at low prices. See how much you can save!